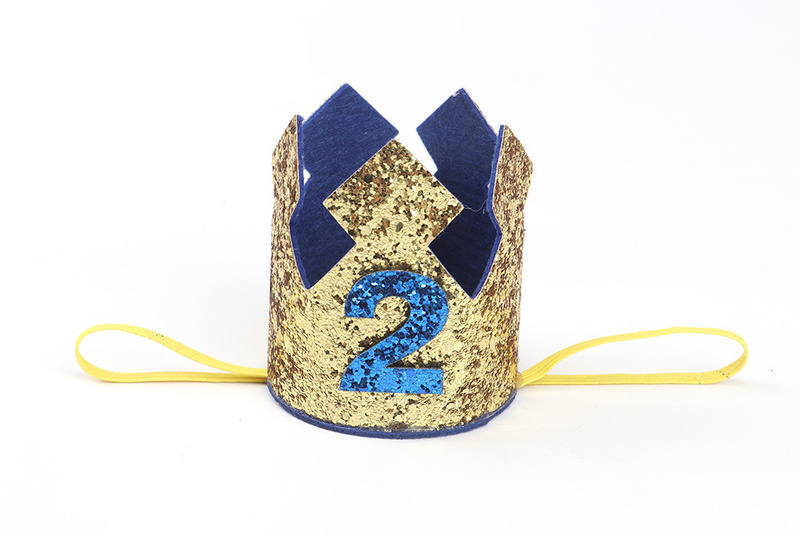 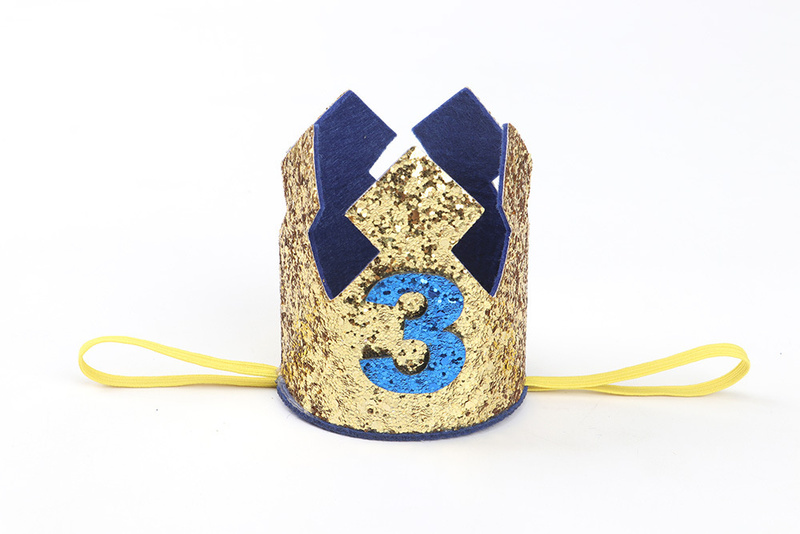 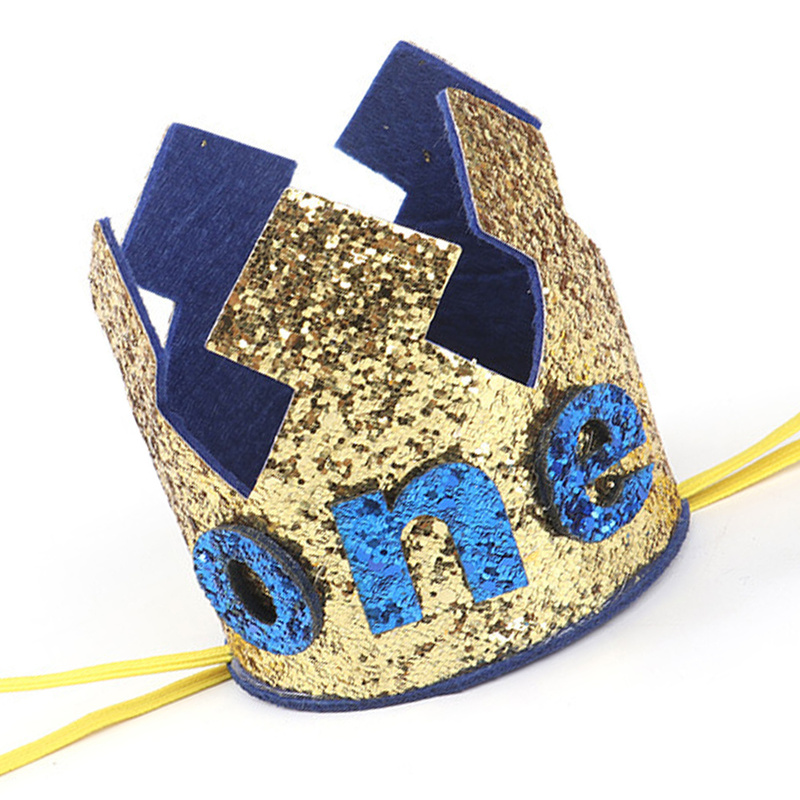 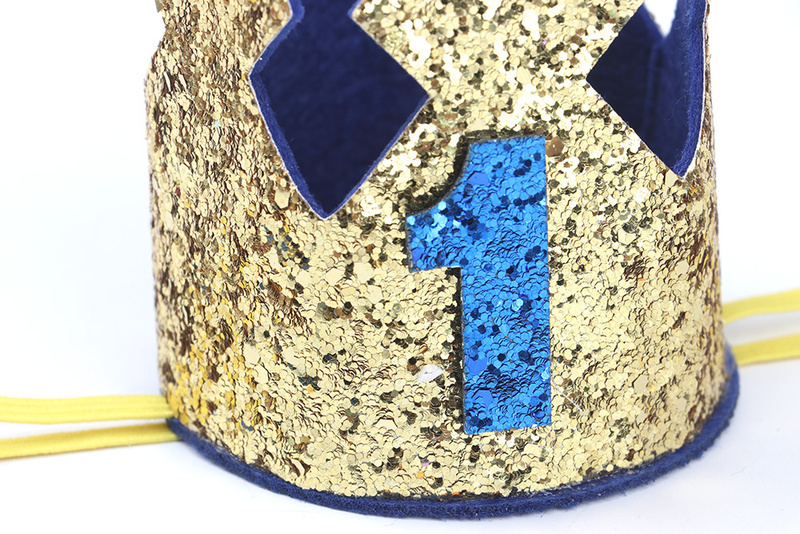 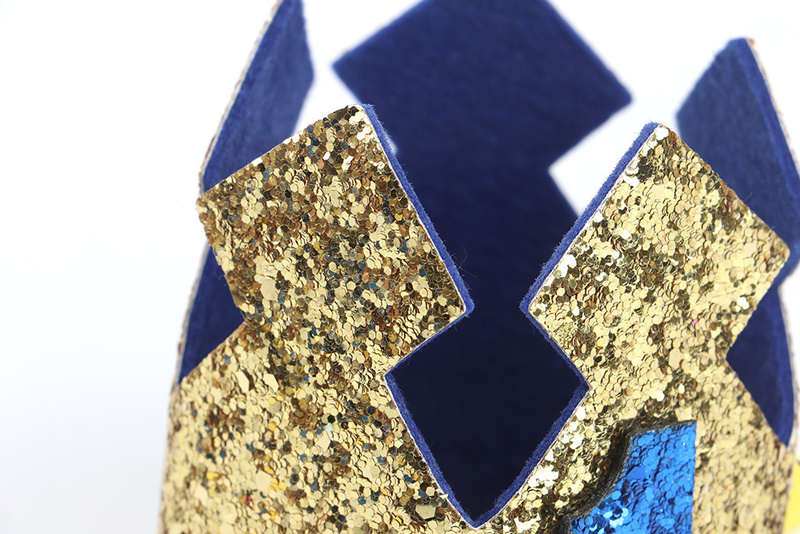 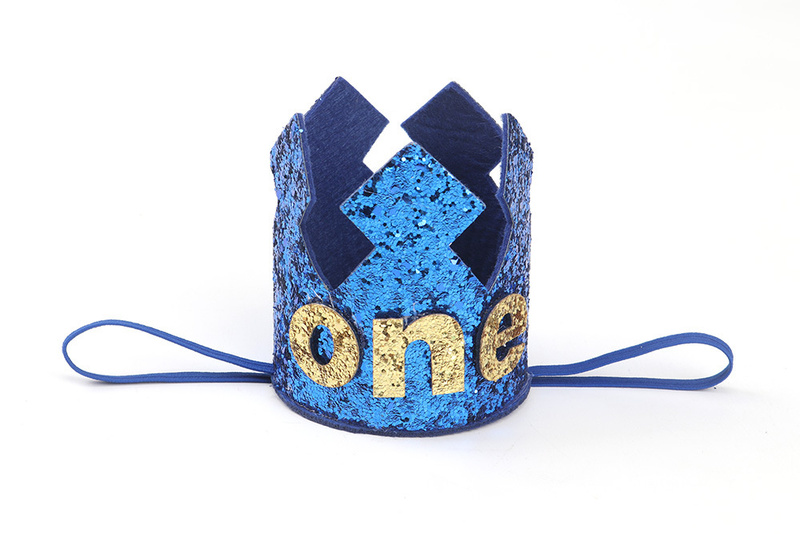 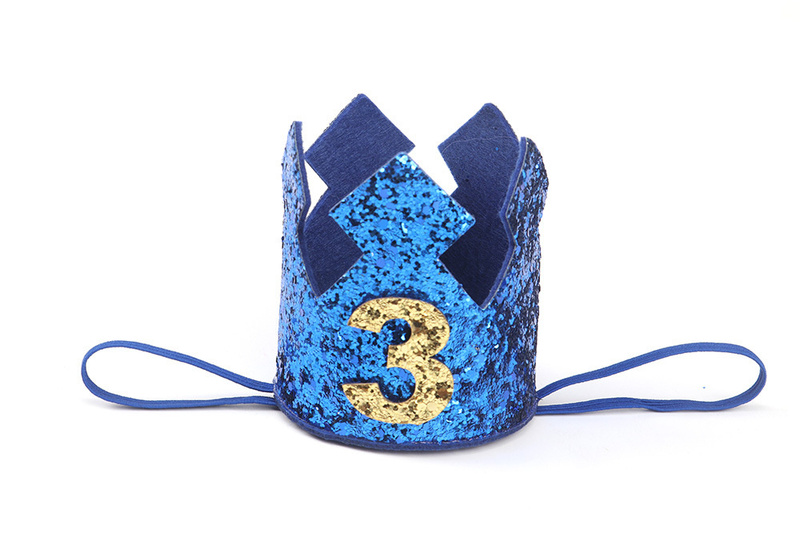 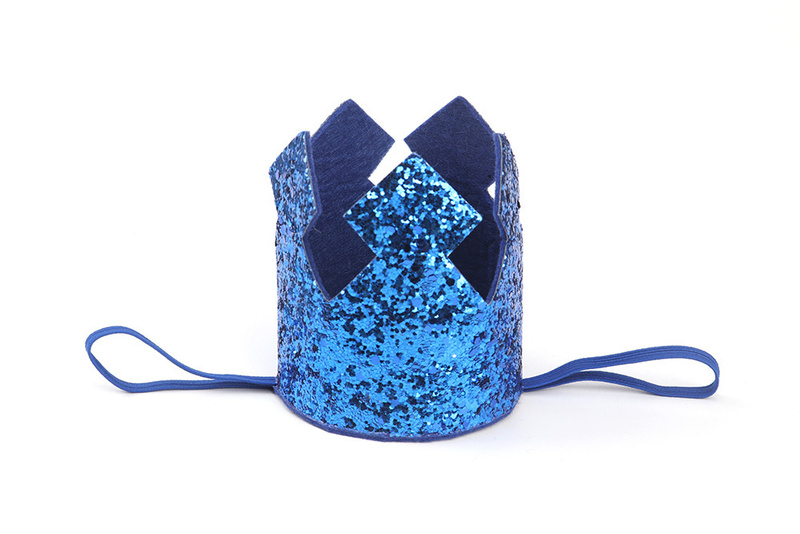 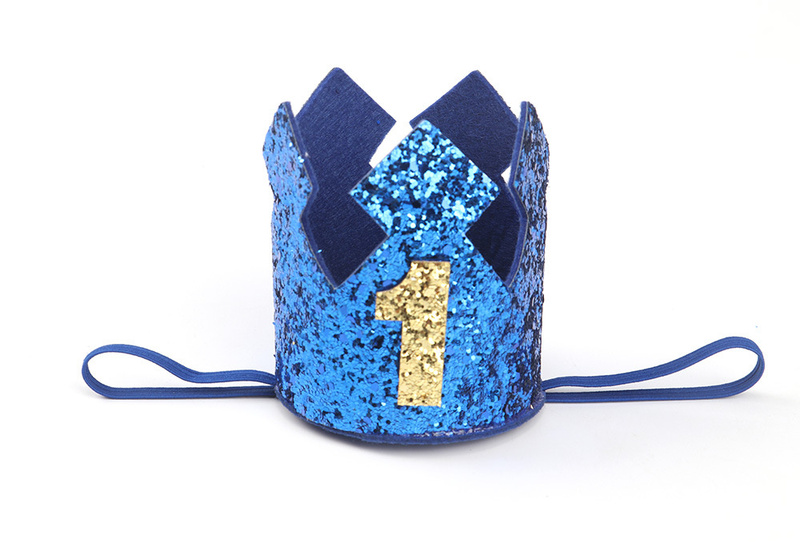 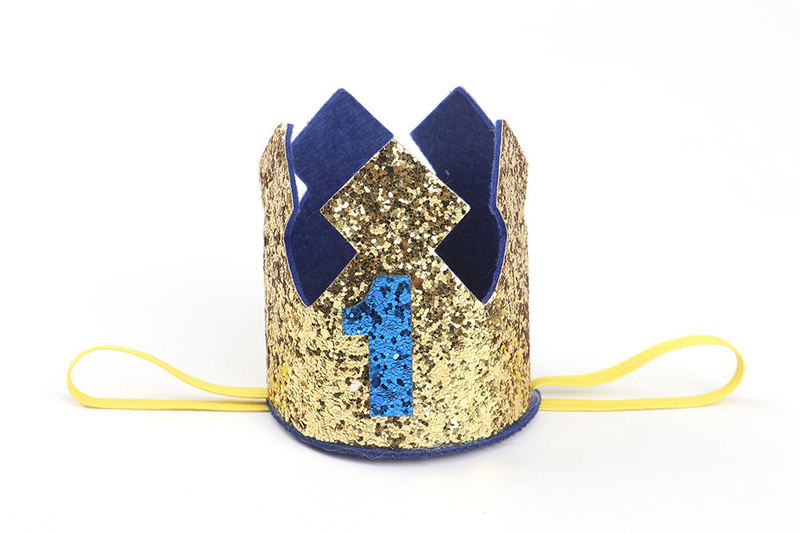 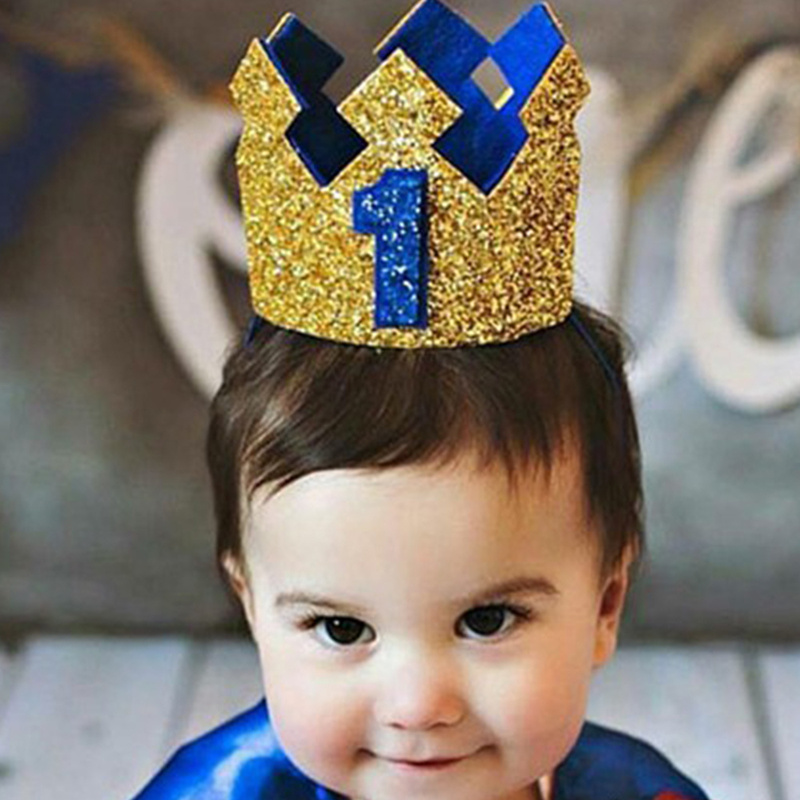 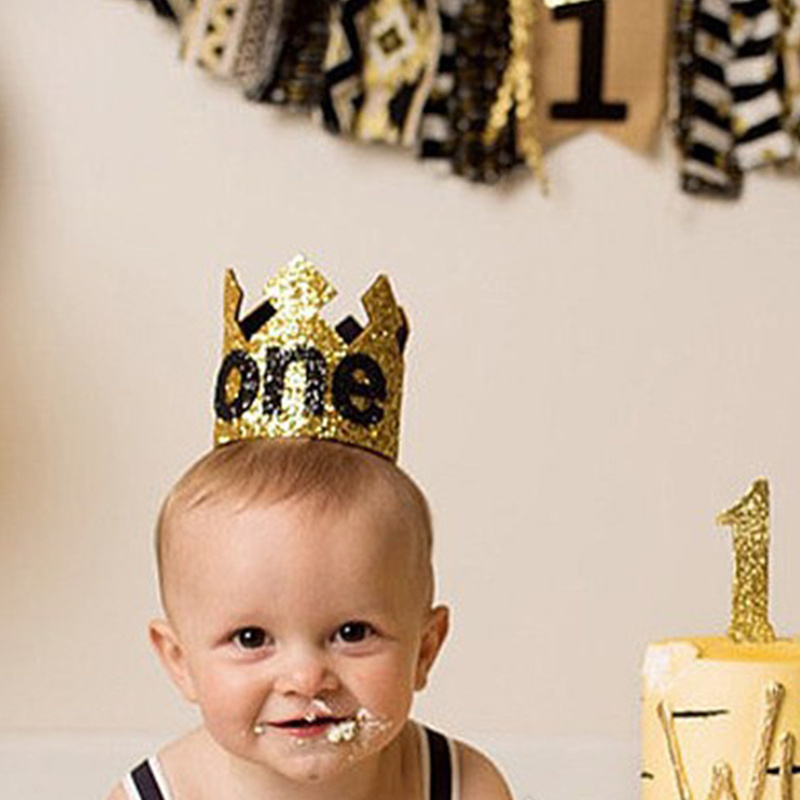 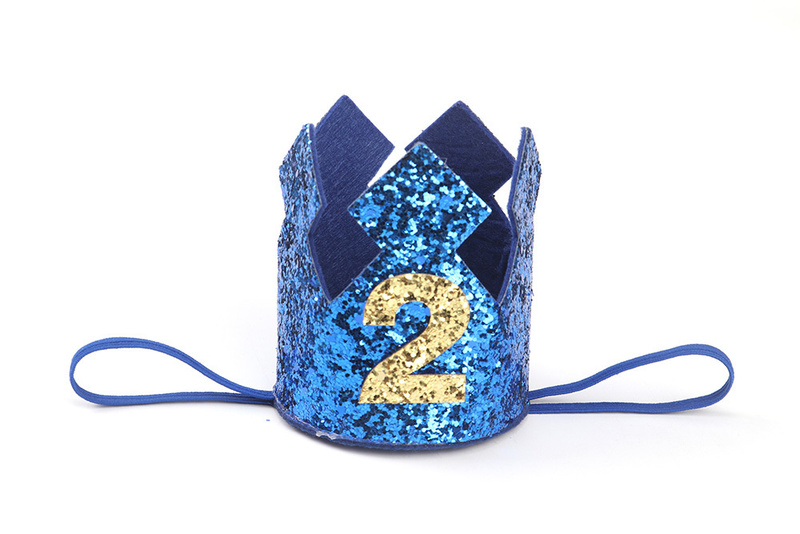 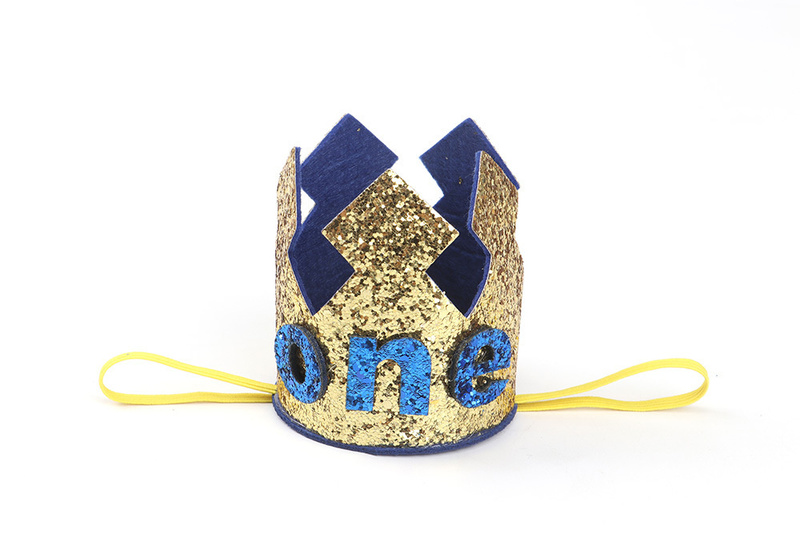 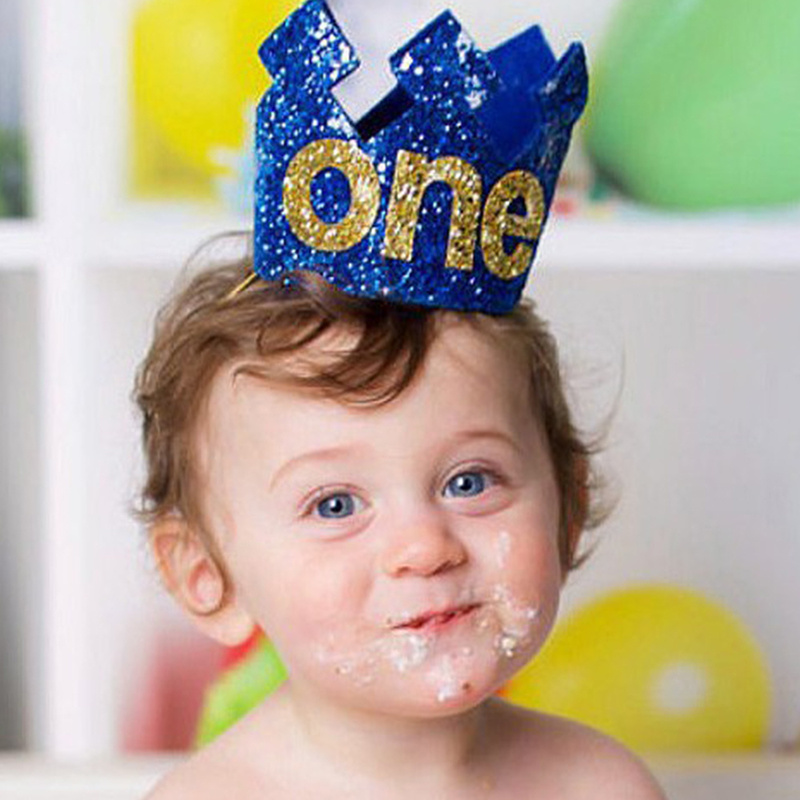 Happy First Birthday Party Hats Decor Cap One Birthday Headbands Glitter Princess Crown Bebe Kids Hair Accessories Photo props Fashion design,100% Brand New,high quality! 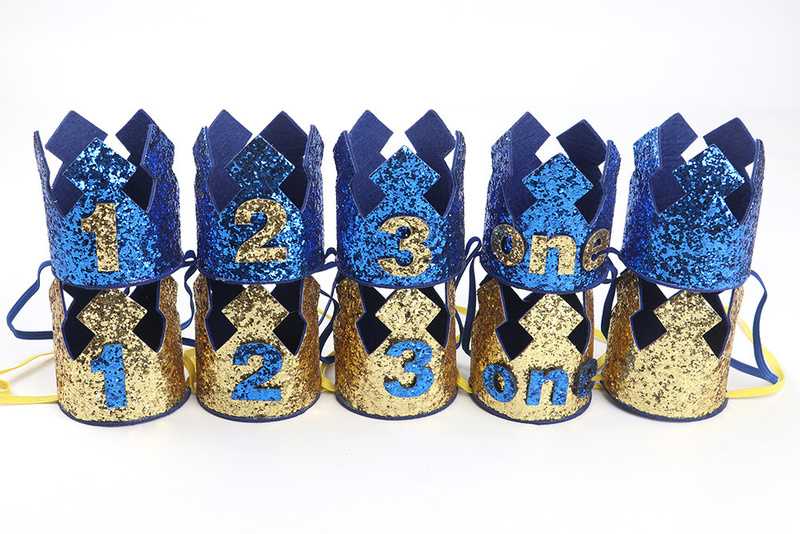 -Color:As the pictures show -Size: Height 9cm , wide 8cm, Baby head size less than 50cm can fit . 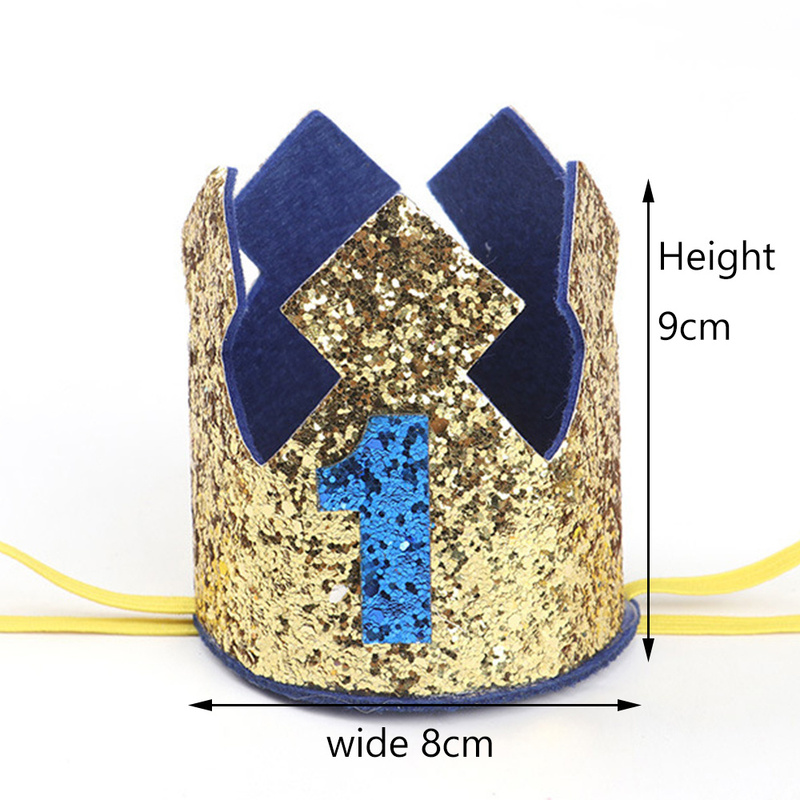 -Quantity:1 pcs * birthday crown Headband Warm Tip: 1.Please allow little differs due to manual measurement,The above dimensions are only for reference. 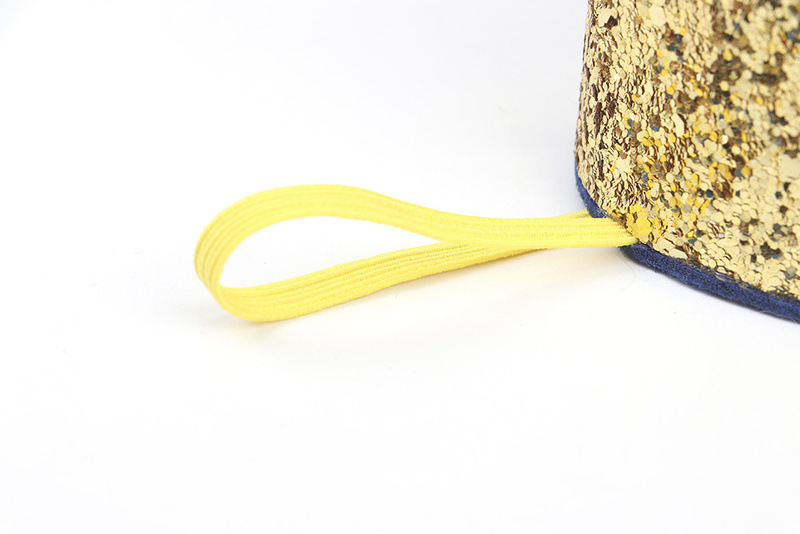 2.Please be reminded that due lighting effects, monitor’s brightness/contrast settings etc,there could be some slight differences in the colour tone of the website’s photo and the actual item. 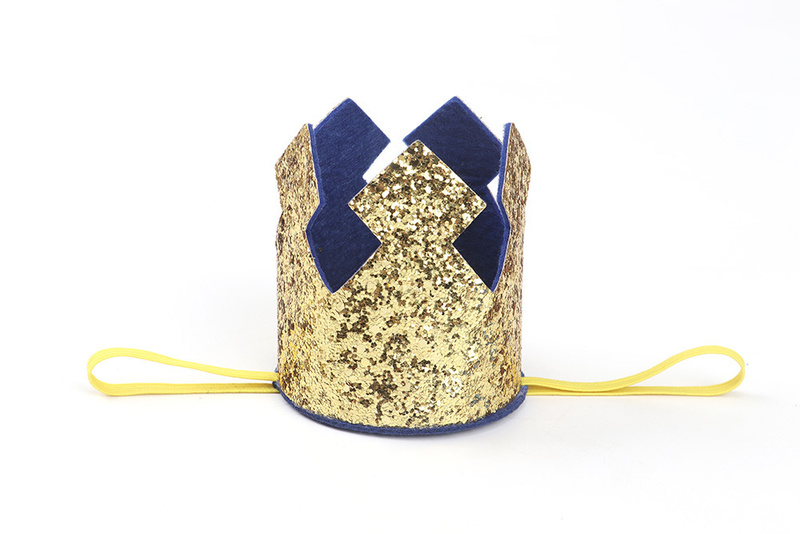 Thank for shopping!